Win amazing prizes this Summer! It's the ultimate Summer competition! 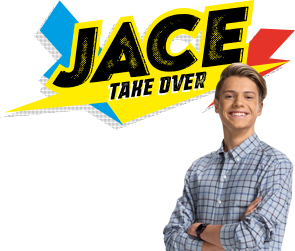 Watch for a golden treasure on Nicktoons every day from 21st July till 20th August, then go online to nicktoons.co.uk/gold and find the same item! If you're correct you can enter a competition to win an amazing prize! So keep em' peeled! PLUS, we have 4 bonus treasure chests that will unlock at random times throughout summer, and if you make it online in time to open them you could win some amazing tech prizes! 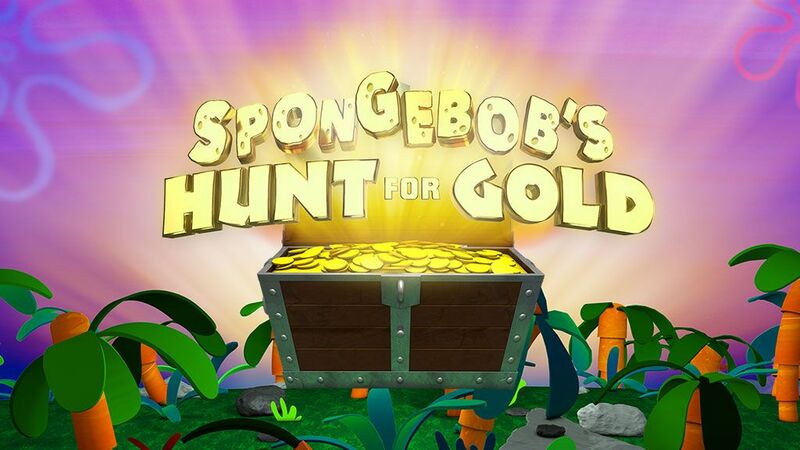 For a full list of the prizes available throughout SpongeBob's Hunt For Gold see the Terms & Conditions. You could win a prize EVERY DAY! So keep watching, good luck and don't forget to ENTER HERE! What prize would you like to win? Let us know in the comment below! For more fun videos, games and pics check out the SpongeBob Squarepants page over here!